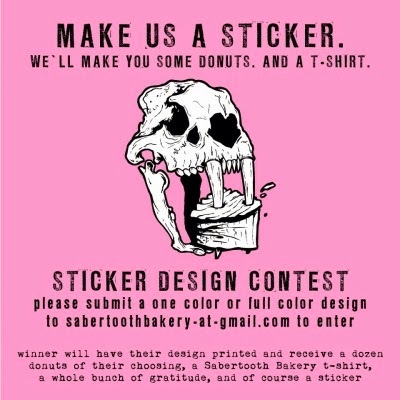 My friend at Sabertooth bakery is having a sticker design contest! Today I will be designing a submission for this. Let's see if it's a winner, I want donuts! Sunday morning coffee and rap. 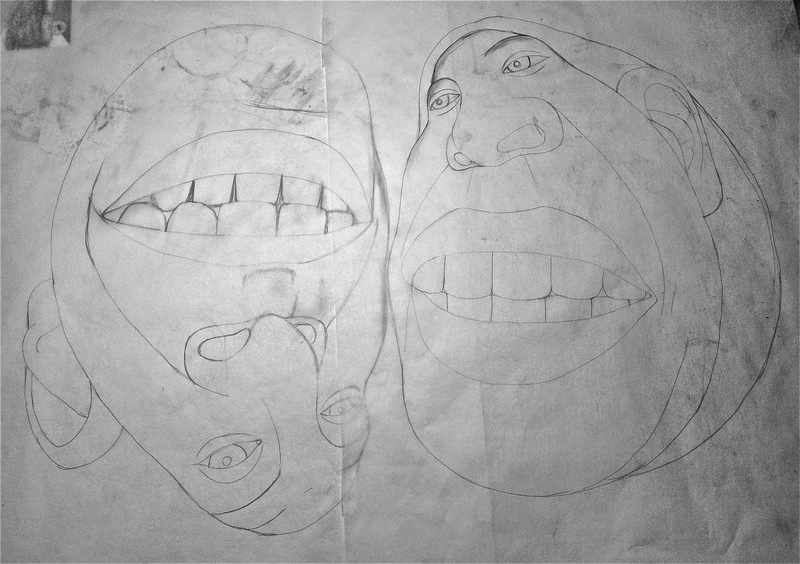 I did this piece for my buddies of the hip hop/rap trio Self Portrait earlier this year. 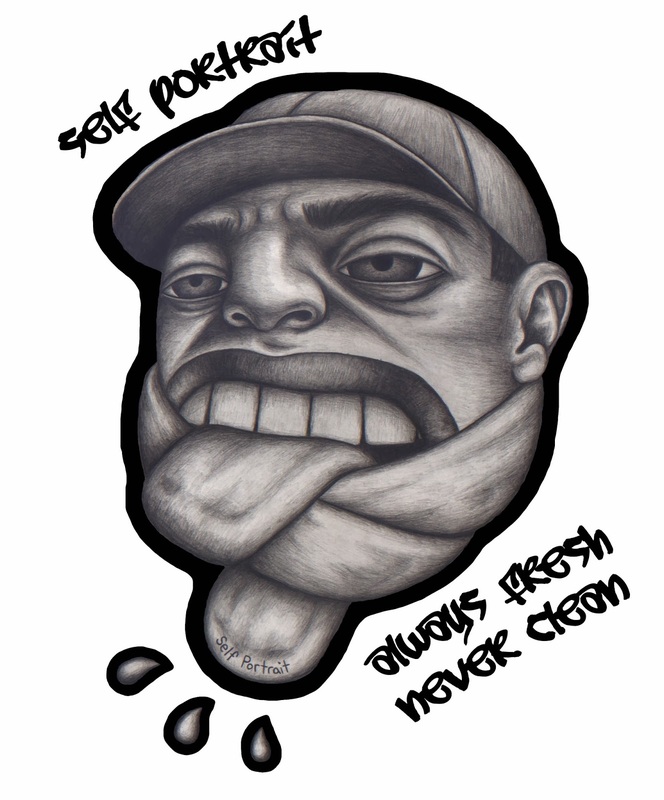 If you don't know it, check it! Give Self Portrait a listen over on Bandcamp, good stuff! Frank & Leo. 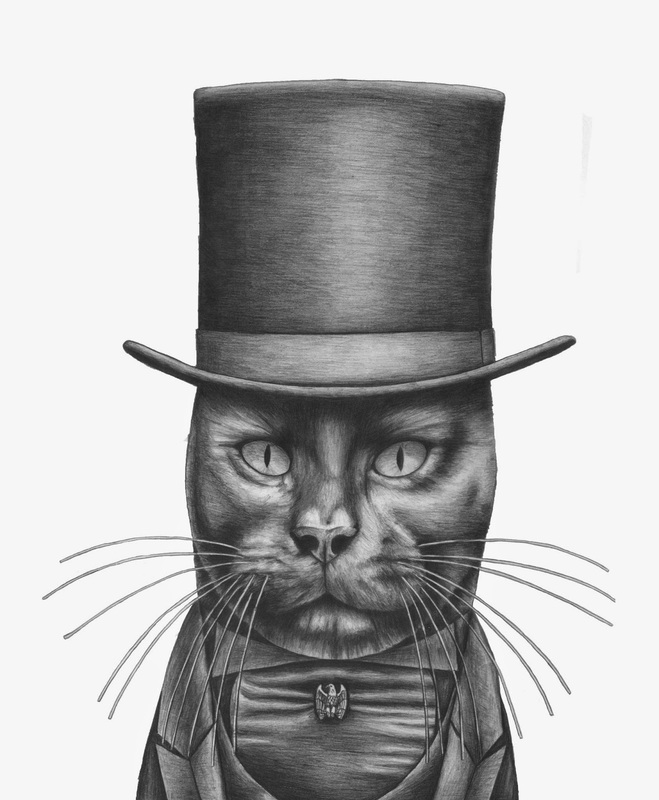 BCP cats. The cold months are upon us. 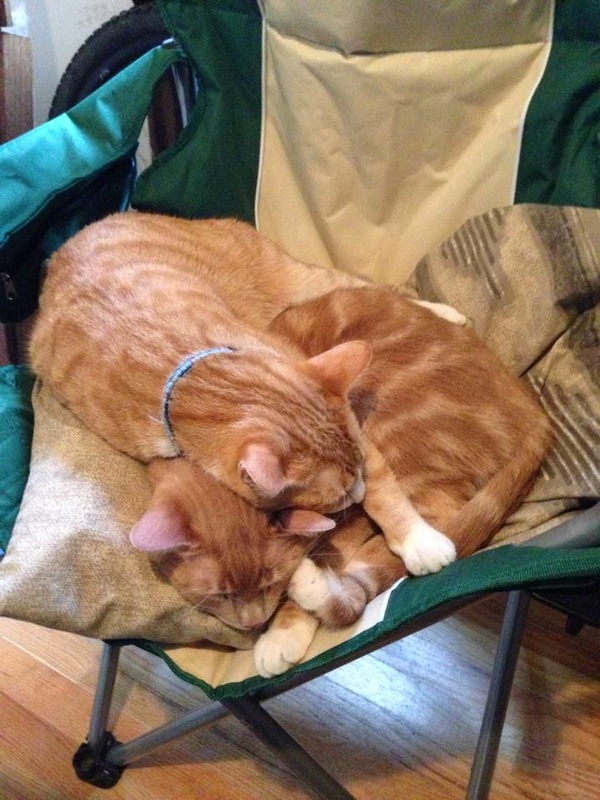 Frank and Leo are snuggling together. Frank is always Leo's pillow. 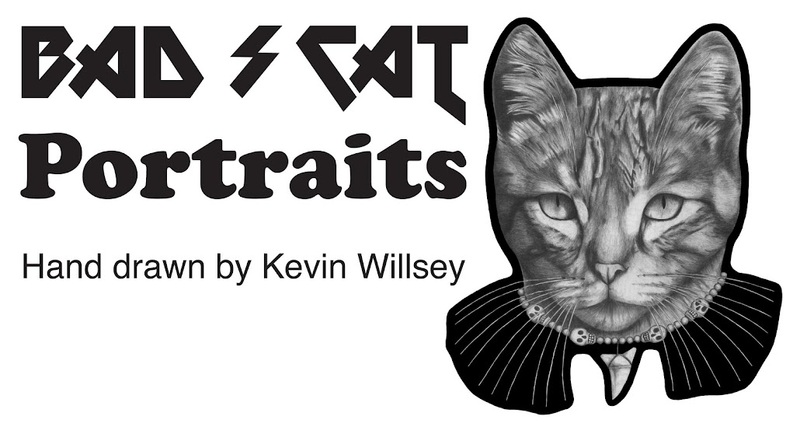 I'm doing some more playing around with "cat horror portrait" series. 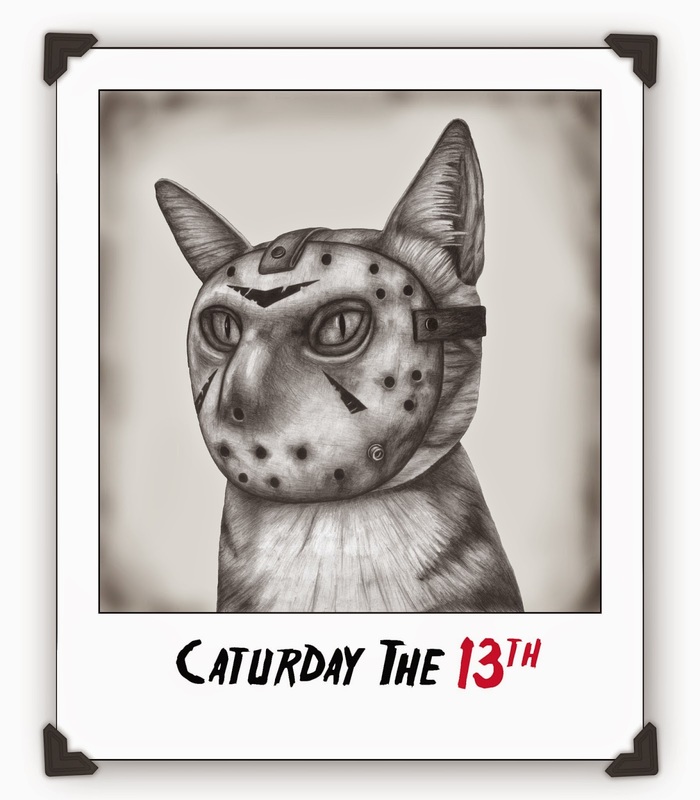 Here is a polaroid picture for "Caturday the 13th." Halloween has come and gone, but here is a left over treat from the candy bag. It'a Cat Dracula! 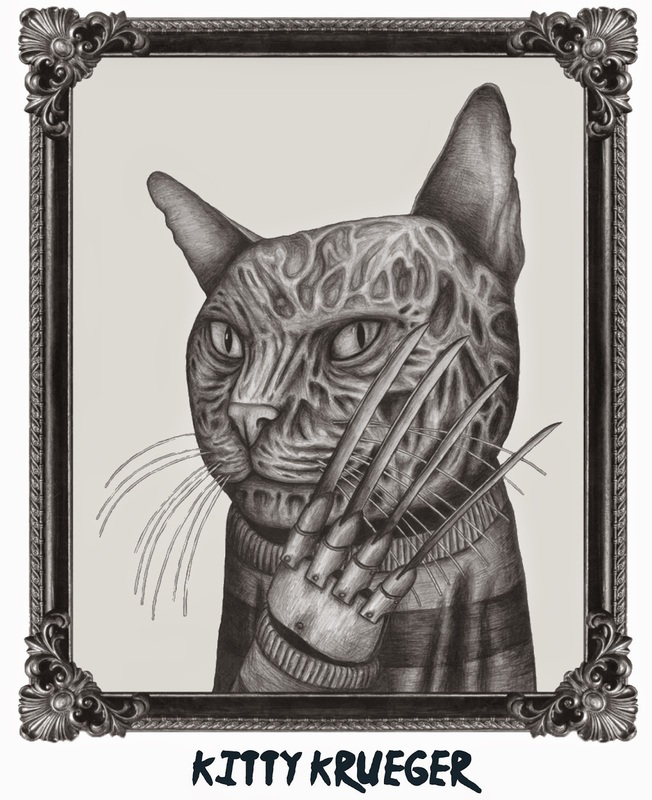 This makes #5 of the "cat horror portrait" series. Also, this will be the last from this series, for awhile. 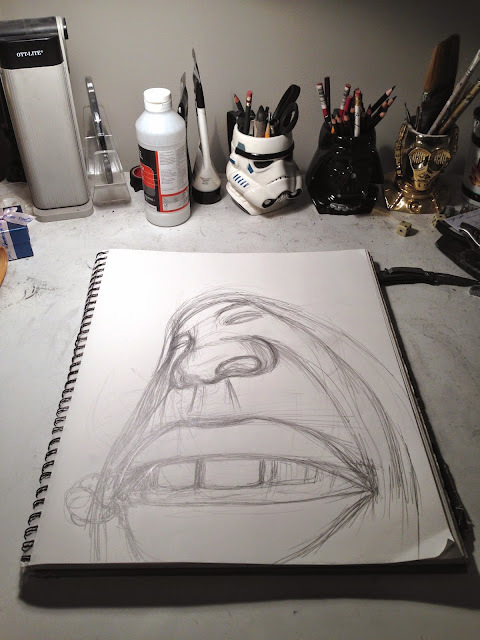 On to new projects. Enjoy!